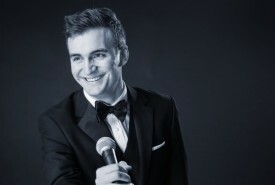 Hire Tribute Acts in London, United Kingdom - No Agency Fees! Over the years London has been at the heart of musical heritage and naturally attracts fans and tributes to some of the industries greatest acts. 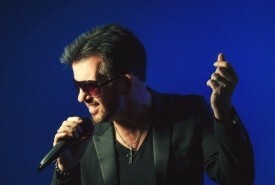 Learn more about finding & booking Tribute acts in London. 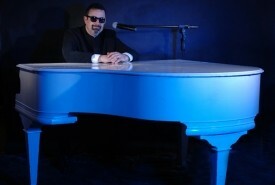 The Billy Joel Experience The Number One Solo Tribute to Billy Joel in The Uk ! 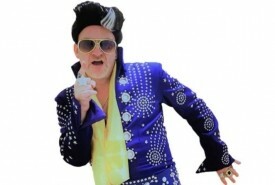 A great Tribute Act offers a very special performance experience - imagine attending a party where Elvis is the star of the show! Using their talents to replicate the singing style of particular vocalists, a great Tribute artist will be able to convey not only the sound, but very often the look of their preferred singing superstar. They'll mimic their moves and physical attributes too, so with costumes, make-up and a well practised repertoire of music, you can find yourself dancing to the gorgeous music of Michael Jackson or the power anthems of Adele, Cher, Tina Turner and Elton John. 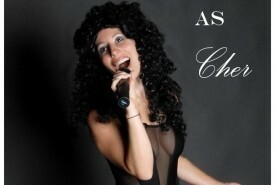 London has many excellent Tribute Act performers who go to great lengths to devise a show which is convincing and fun. Once your guests have got over the surprise of seeing Billy Joel at his piano or Rod Stewart strutting round the stage - your guests won't want to leave the dance floor! 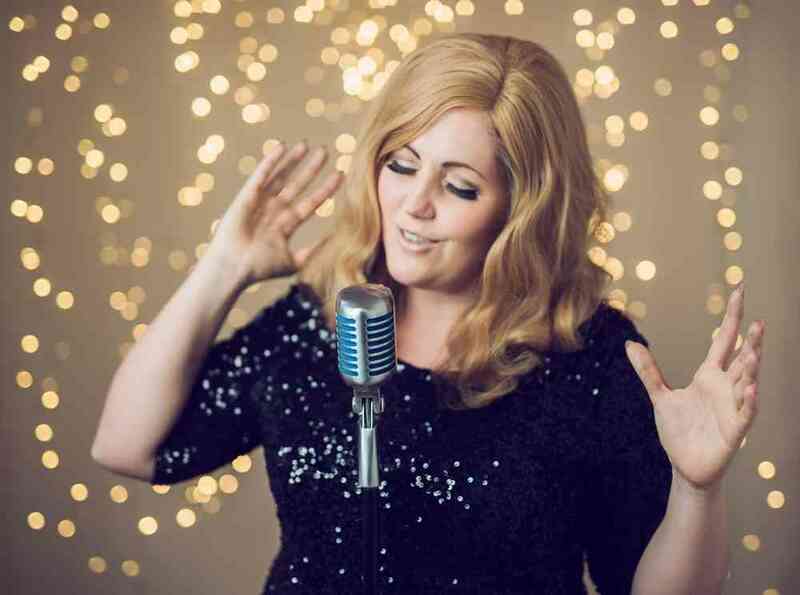 If you're wondering what you might be letting yourself in for with a Tribute Act, why not dip into this new world and take a trip into London to see some of the best singers on the circuit! The capital has a fabulous range of live music venues, and lots of them specialise in Tribute Acts. Pick your favourite singer, and see if there is a performer with the lungs and stage presence prepared to take on the role! With so many interesting historical musical sites in London, you won't be short of inspiration. There's the Brixton memorial to David Bowie, countless Blue Plaques to mark the homes of rock gods such as Jimi Hendrix and Marc Bolan, or the classic Abbey Road Zebra Crossing - for a trip back in time with The Beatles - who seem to be known as the first pop band to have their own Tribute Act! And of course, if all this is bringing out your inner Robbie Williams, you might be interested to know just how much dedication you need to make a really successful Tribute Act work. I've seen this man! Wow! He is fantastic, absolutely fantastic!! Excellent Elvis vocals, charm! incredible energy and a fabulous entertainer. If you get to see him you wont be disappointed. He may charge more than most but he's worth it! I'm booking him for my 40th!! Than you Stanley, once again for entertaining us with your wonderful voice and charisma. You certainly welcomed us into the New Year with a swing. "I loved her energy, bravado and full-on attitude on stage, this was an impressive performance from an artist totally committed to the Tina tribute cause." 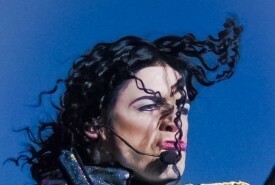 "Danny as MJ my hero is amazing!! 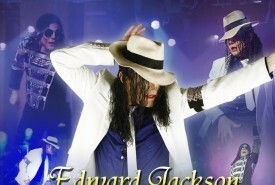 His energy, vocals & dance moves left everybody mesmerised by his performance. He's also one of the nicest Guys I have ever met... if you are looking for a real night of entertainment a 100% must have at the party!!! Loved him"
Excellent performance, excellent service and huge satisfaction from everyone. Edward was nothing less than incredible. Would definetly hire him again without a doubt. Many people have asked me to provide contact information. He was early to set up, took all my requests and made them part of his routine and sang and danced extremely extremely well. Thank you ever so much Edward, this is was so much more than i expected, and huge huge credit to you. Thank you again!